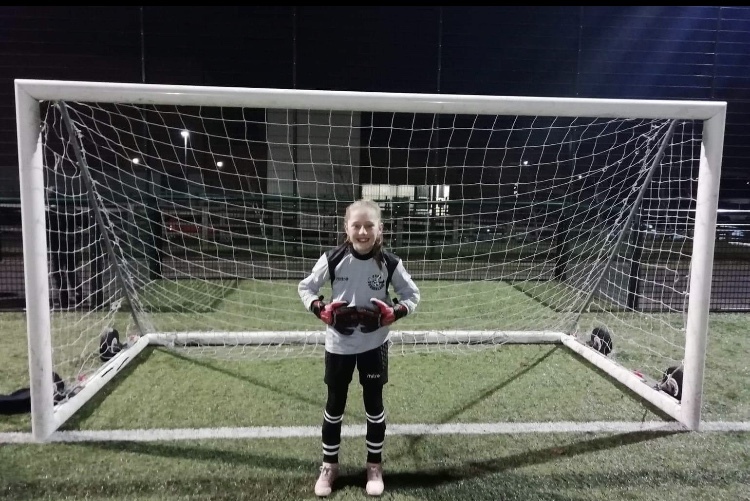 Everyone at Southwick Community School is so proud of Olivia, who despite only being in Year 5 has established herself as first choice goalkeeper for the Sunderland Girls’ team. 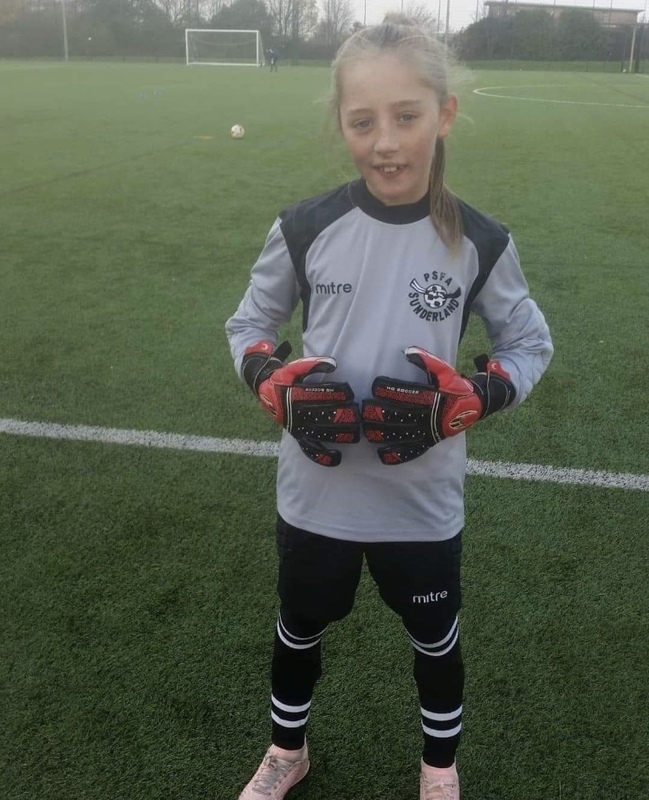 On Tuesday evening, she kept goal for a tournament at the Walker Riverside Academy – keeping two clean sheets as the girls won their two games 1-0 and 2-0 respectively. Olivia was confident and calm, showing excellent positioning and ready to deal with whatever came her way. In a short space of time, Olivia has come so far and done so with infectious enthusiasm, hard work and determination. 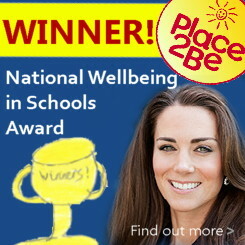 Well done Olivia, keep it up! You’re an absolute star.